Traveling with family is a hassle if you don't plan carefully. My family had a chance to visit the St. Maarte in 4 hours so we did the best we can do to enjoy the place. 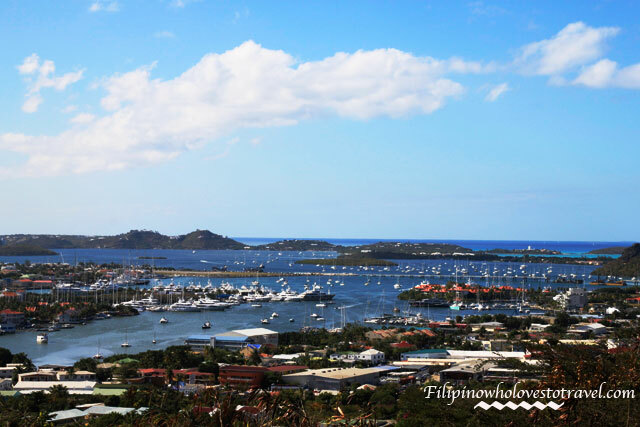 St. Maarte is a small island that's divided by two independent countries. You will find yourself either Dutch or French side. So plan ahead and enjoy things that you want to do most. When you travel consider your company what everyone wants and likes and go from then.If you're a history freak like us, consider the shore island tour that gives you a better understanding at the same time visit the two countries and had a chance to shop and I called it " tourist trapped"
St. Maarte- is a dutch side and more likely less expensive than the other side. 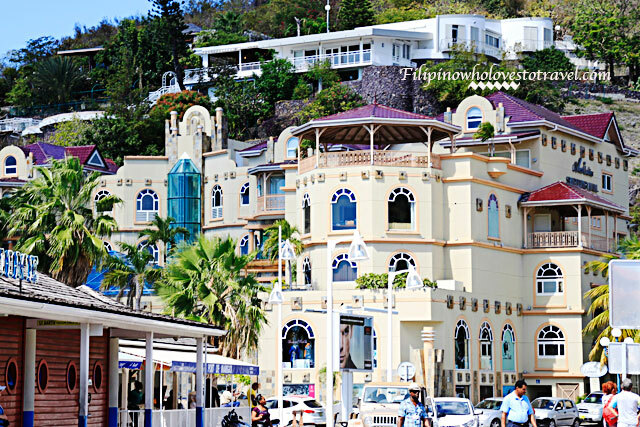 If you arrive by cruise you will find yourself in Philipsburg which is the Dutch side.St. Marti- is a french side and more likely they are more in European style and find mostly the fashion shopping. Shopping- Girls best friend. Jewelry has huge shopping market so better prepare your pocket if you want to take advantage no sales tax. Food- Don't leave the place without trying some of their cuisine so you feel you're a local and not a tourist. Enjoy the panoramic view- the view from our deck is spectacular. Getting around: Though people in St. Maarte speak their own language but you will find people are good in English language so you have no worries at all in communication. Taxi- they called it water taxi if you prefer the boat and pay $6 one way. Rent a car- This is a cheap way if you want to get around in the two countries. Find some good deal travel agency before you book. Documents: I'm a filipino with a green card holder so that's my document I carry all around and my passport going back to our cruise together my cruise card ID's that was issued by Royal Caribbean International. for 4 hours to visit the place i say it is worth for your trip, it seems like it is a very nice and relaxing place to visit too. St. Maarte? Such a unique name and it looks really beautiful! The place is beautiful, by the way. I love the design of their structure. Hope to visit this place someday. beautiful, Mhie, I especially love your shot of the village. Beautiful! 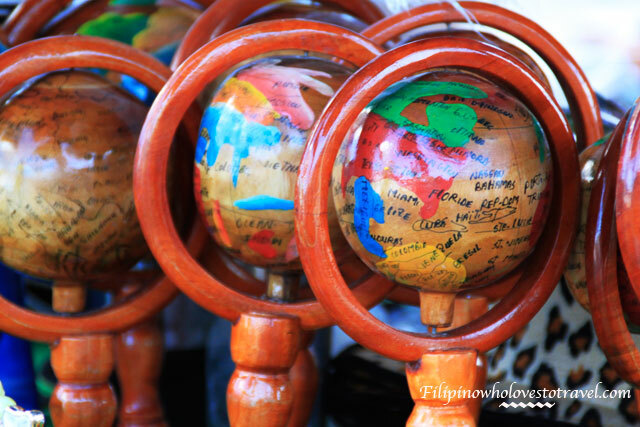 You're lucky to be able to globe-trot. Wish I could too, but because of the financial responsibility of sending kids through college, vacations outside the country are a far cry. Love the pics! what a stunning place! I completely agree, traveling with kids is not easy but if you plan it right...you'll do just fine! Geez! I will always dream of being able to travel the world. Sigh. I'm jealous! lol! You're one lucky girl! tc! That's one lovely place to visit, Mhie! And you always take breathtaking captures! Very detailed! Lucky you to be going around places. Must be so much fun!